Have questions? 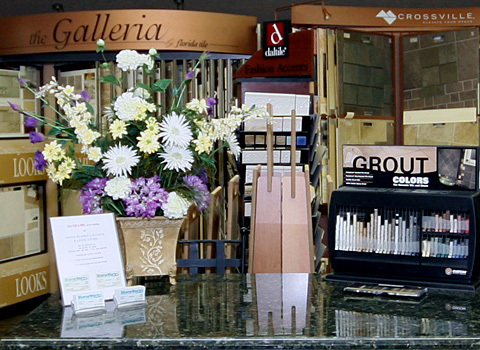 By visiting our showroom, you can see a large variety of styles and materials. Having been in business over 50 years, we have the experience and expertise to help you fulfill your dreams. An incredible selection of in-stock exotic granite slabs (approximately 300) that you can touch and see before you buy (instead of having to buy from a picture or tiny sample piece). This is so important because no two pieces of granite are ever identical. The importance of a quality installation cannot be emphasized enough. 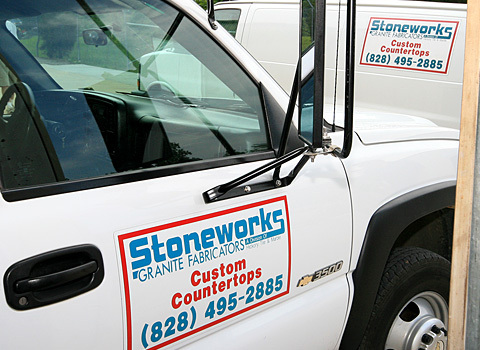 At Stoneworks, we take great pride in the quality of our workmanship and fabrication. We examine every inch of a job and spare no effort in making sure that it is done right... the first time. 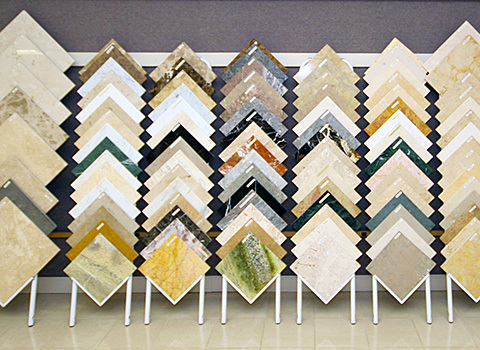 As importers, fabricators, and installers of granite and other natural stone products, Stoneworks Granite Fabricators also maintains a beautiful 6,000 sf showroom that is open to the public Monday-Friday 10:00am to 4:30pm and on Saturday by appointment.